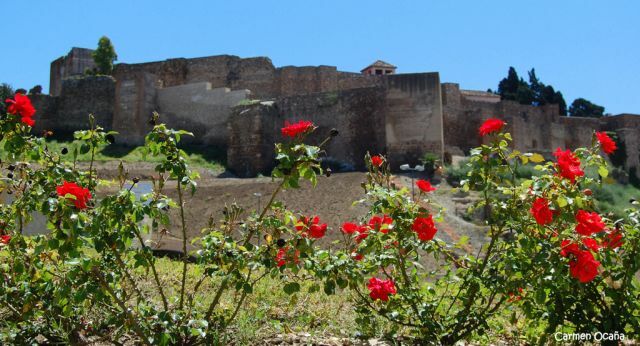 Get the most from your visit with our tours tips and excursions recommendations in Malaga by driving your own vehicle. At this point no one is oblivious to attractiveness of the Costa del Sol, a destination that has become over the years a great place to go to for vacation: A balcony overlooking the tranquil waters of the Mediterranean and where the mild climate and the hospitality of its people will make our trip an unforgettable experience. 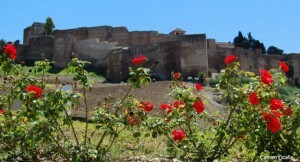 Discovering Malaga is one of the options available for tourists who want to enjoy an enjoyable and attractive vacation. Malaga is very recommendable for you to enjoy some quiet days, walking the streets and enjoying its cultural attractions.